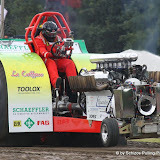 The second Eurocup in France in 2013, and only in Pro Stock this year. 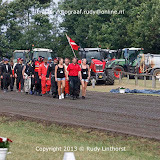 Come to find the best European countries to the Druids countries, the August 11 accompanied french championship. 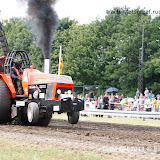 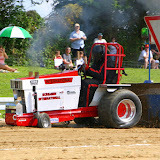 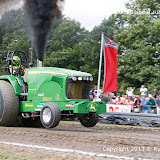 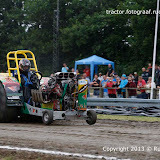 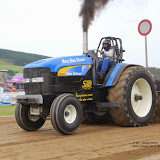 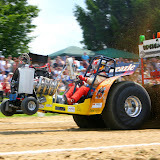 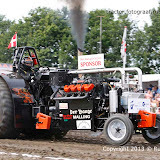 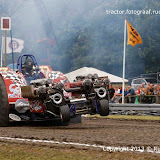 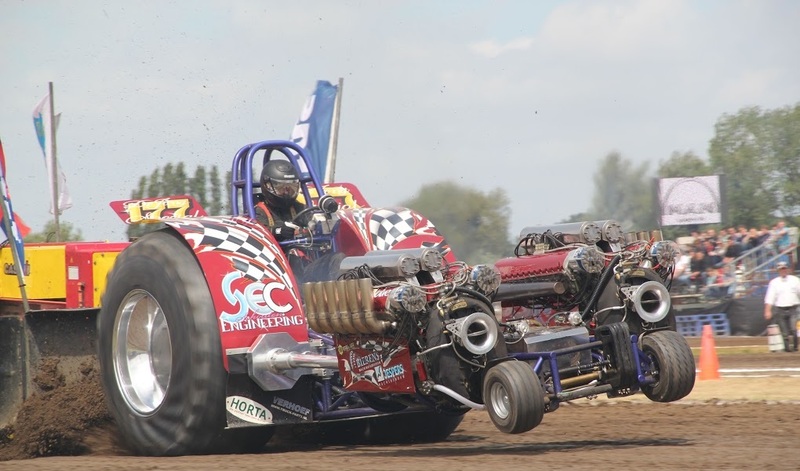 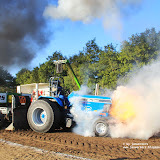 On the 4th of August it's again time for the Tractor Pull in Edewecht. 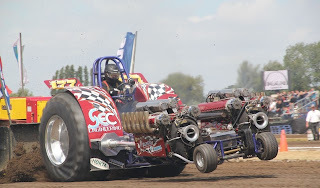 A really nice selection of competitors, a track loved by the competitors and the friendly atmosphere make this pull a stand out event every year. 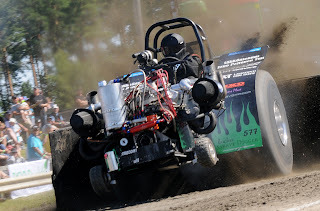 Check out the list of competitors here and you know you don't want to miss it! 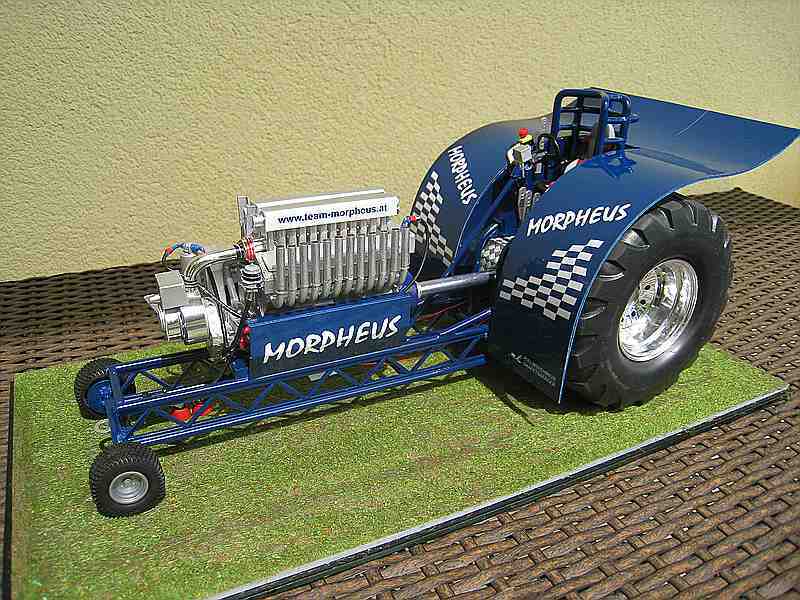 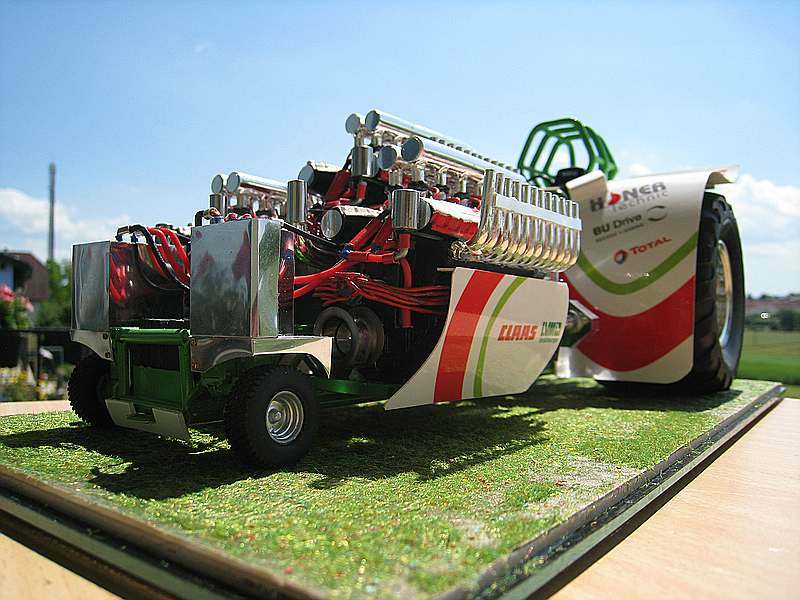 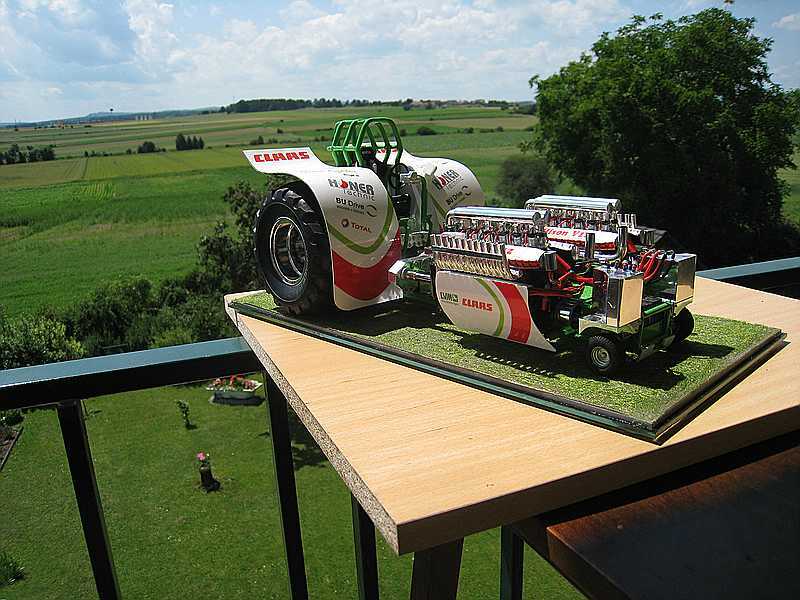 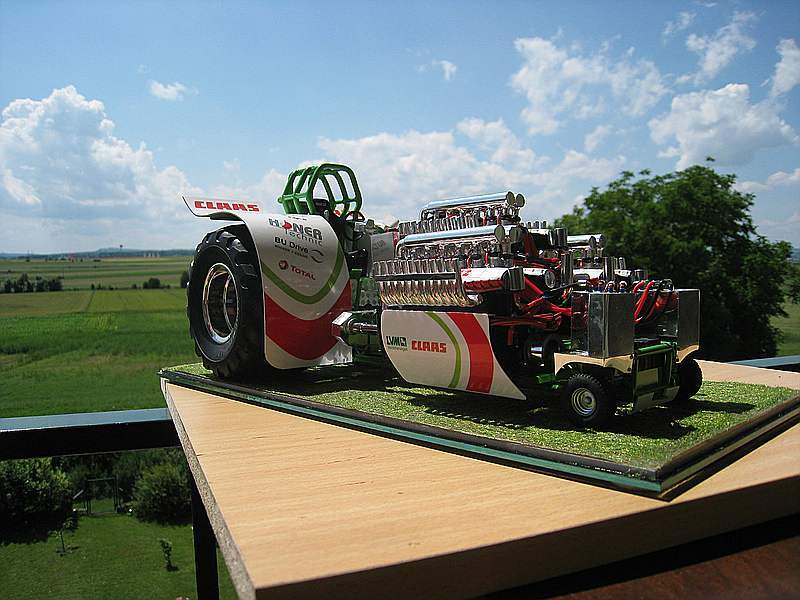 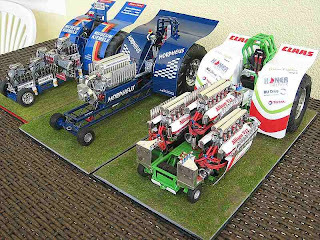 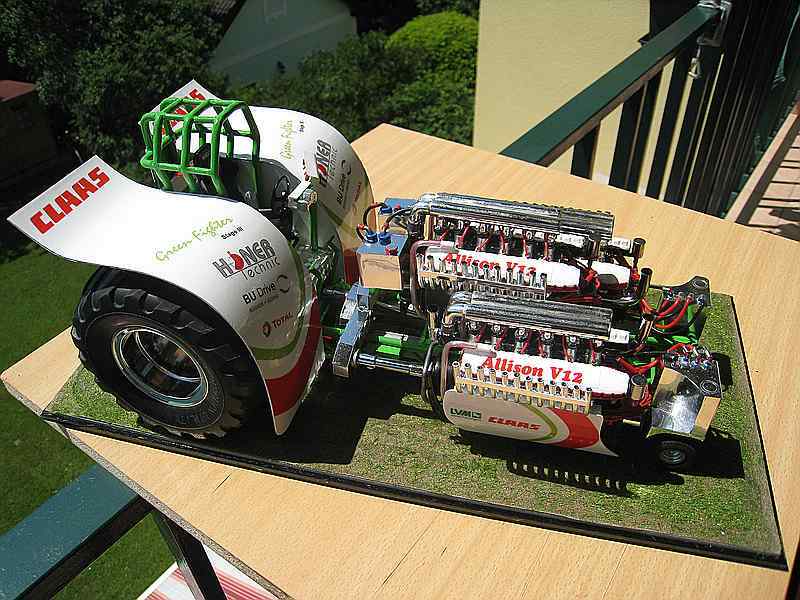 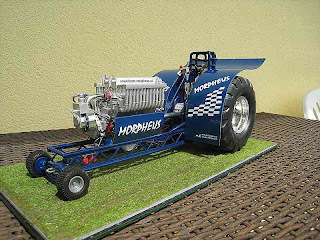 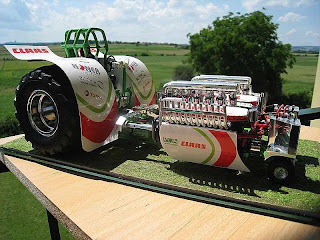 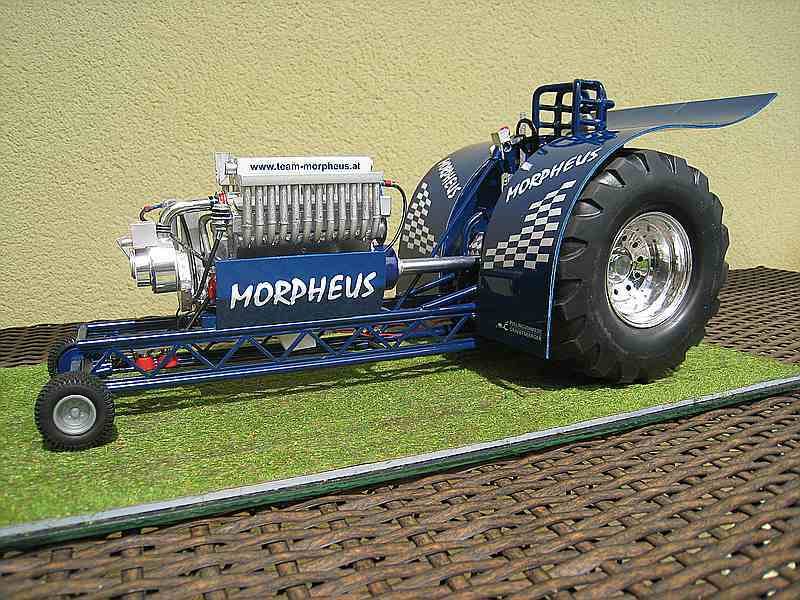 Here's one more model built by Siegfried: The Transmash powered Morpheus from Austria! 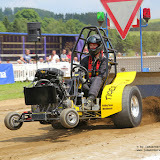 Pictures from Sdr. 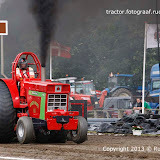 Hygum Denmark. 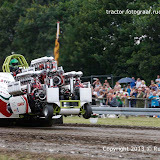 Pictures from this years powerpull are now online. 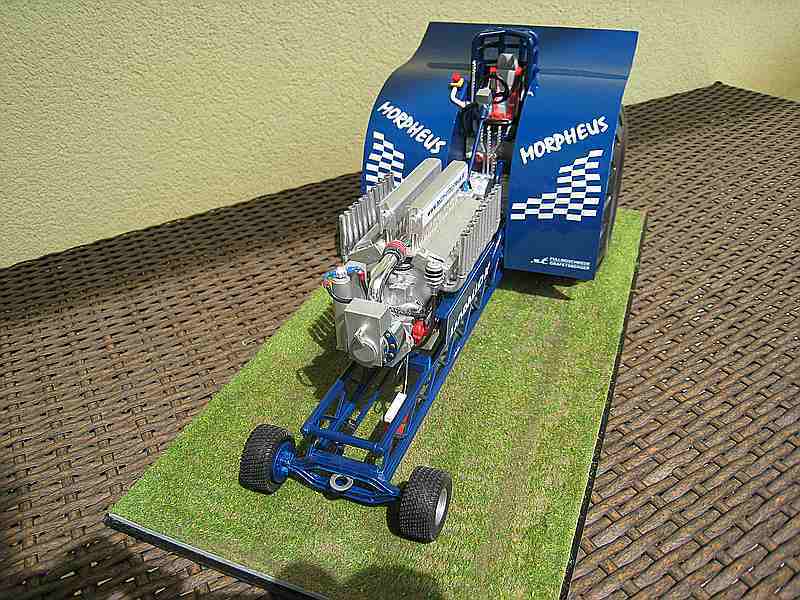 A while ago we already showed some models built by Siegfried Szep, which were fantastic in detail (i.e. 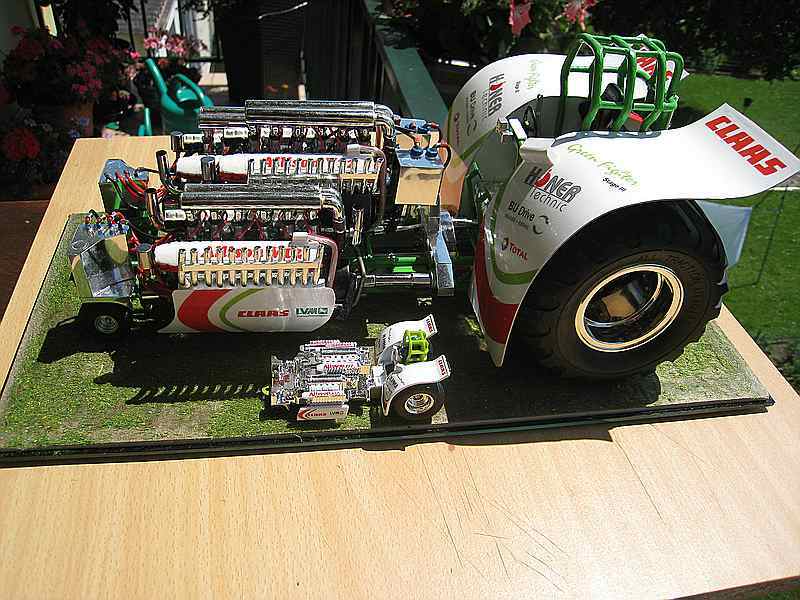 Museums Killer). 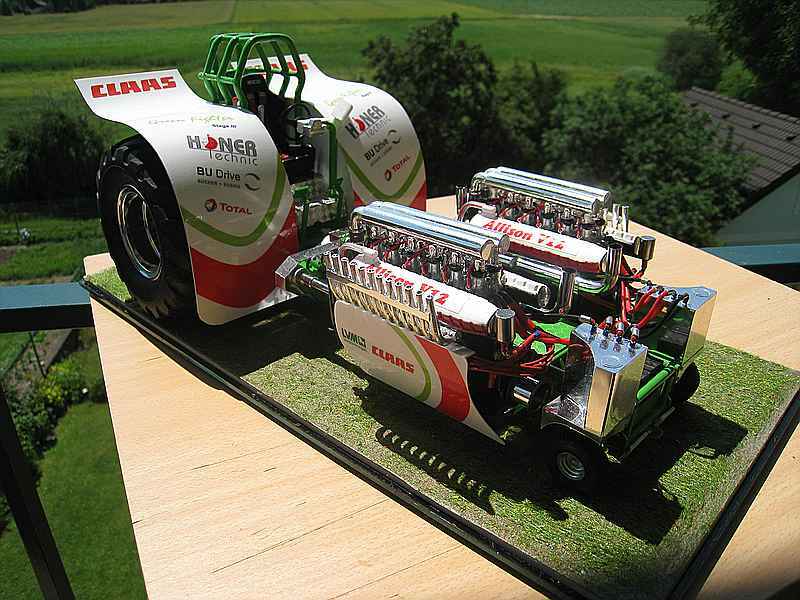 Now he has finished another nice project: Green Fighter in 1:16! 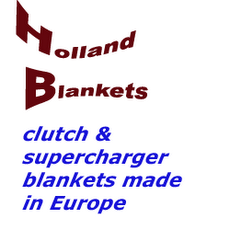 After a long while, we've got ourselves a website. 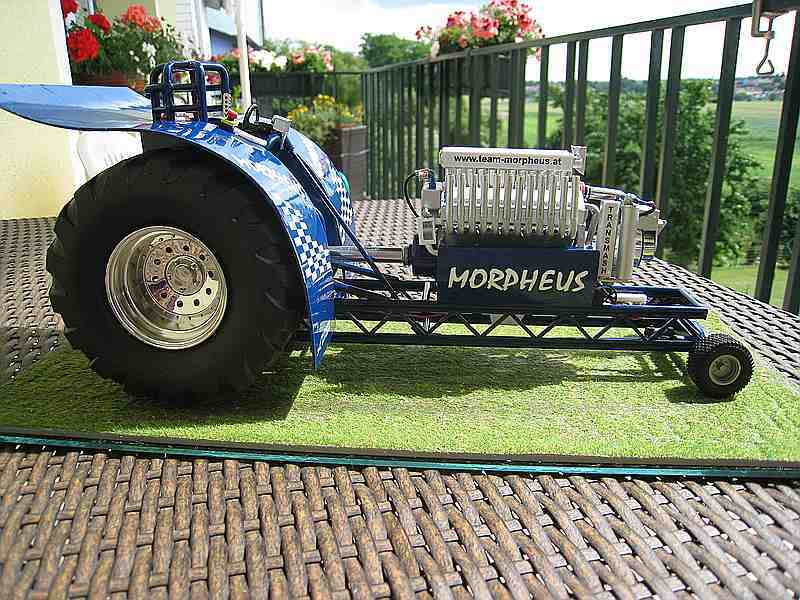 The son of Toine (Thom) was old enough to make it himself. 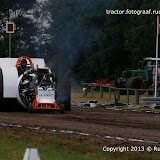 On the site are photos from te events, our new bus and the tractor. 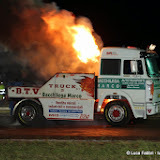 Also we've got every time a report of the event. Maybe it's nice to place a link on pullingworld. 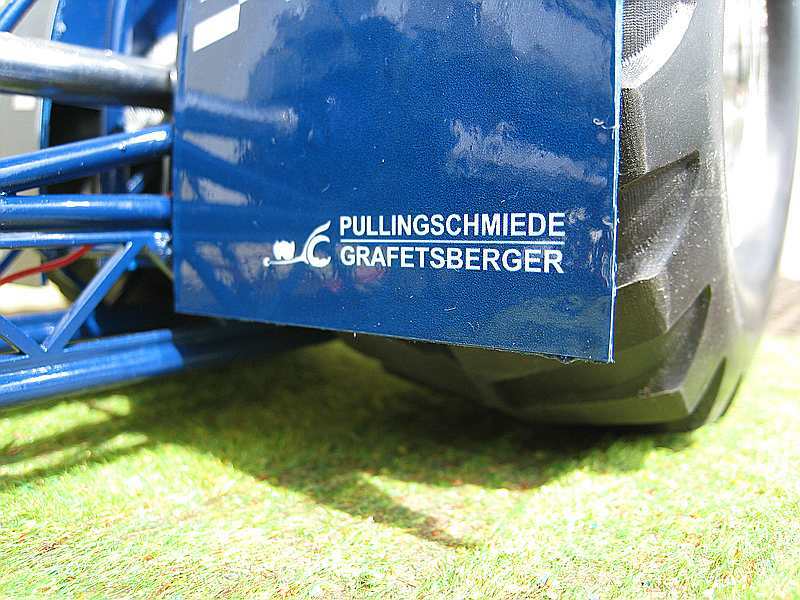 In the attachment is a photo to place it on pullingworld. 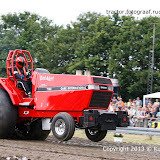 Tractor Pulling Beach Pull 2013 Eurol Bandit - Euro Cup Light Modified. 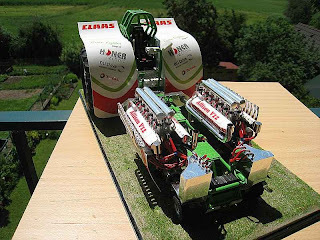 Russian Roulette XL maiden run!